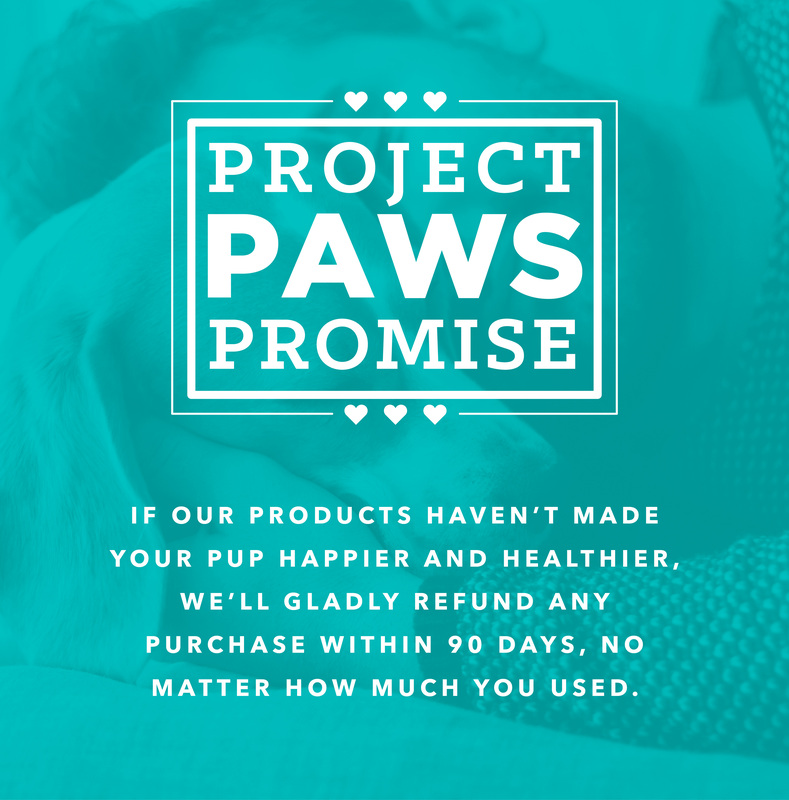 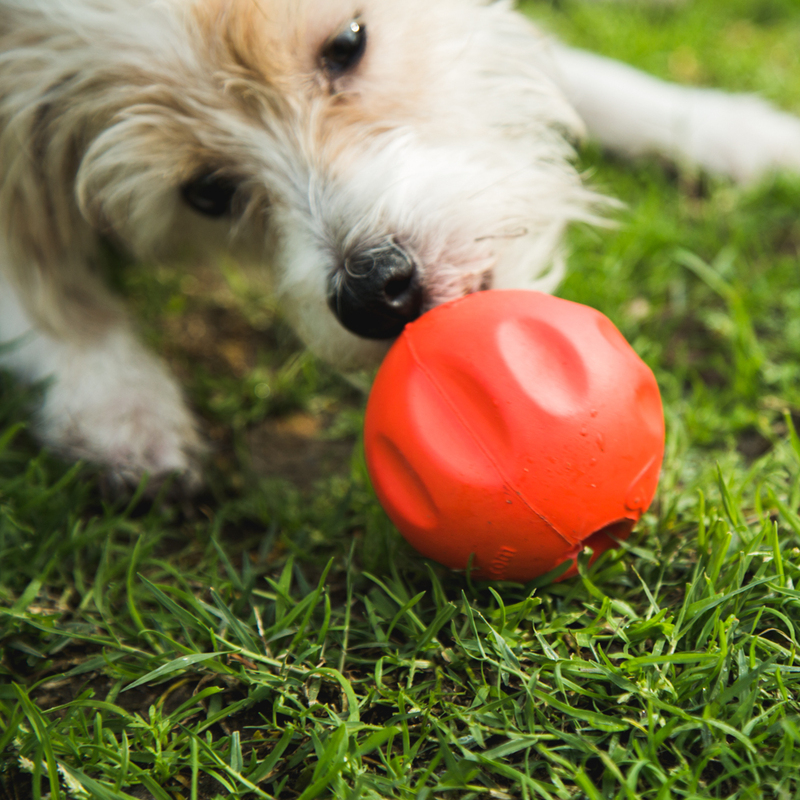 The Project Paws® unique and advanced Triple Enzyme Dental Stick formula for dogs is specifically designed to control plaque, reduce tartar buildup, freshen breath, and help maintain healthy teeth and gums. 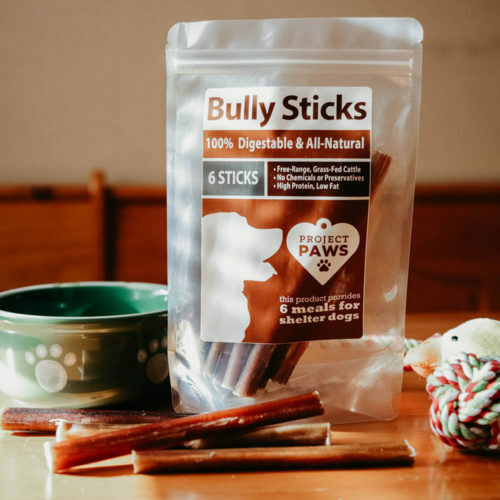 Developed by veterinarians and proudly manufactured in the USA, the natural abrasive cleansing action of the tasty Dental Sticks combined with our proprietary triple enzyme source, peppermint and the flavonoid curcumin, helps to support periodontal health. 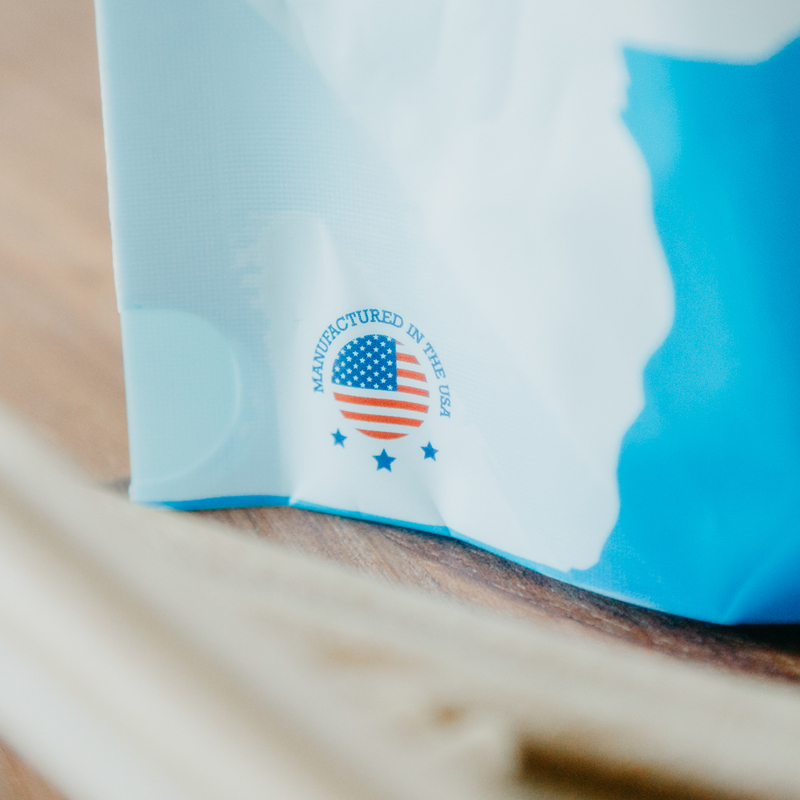 The 3 enzymes (lysozyme, lactoferrin, and lactoperoxidase) either alone or in combination of each other offer excellent dental health benefits such as reduction in plaque due to their antimicrobial properties. 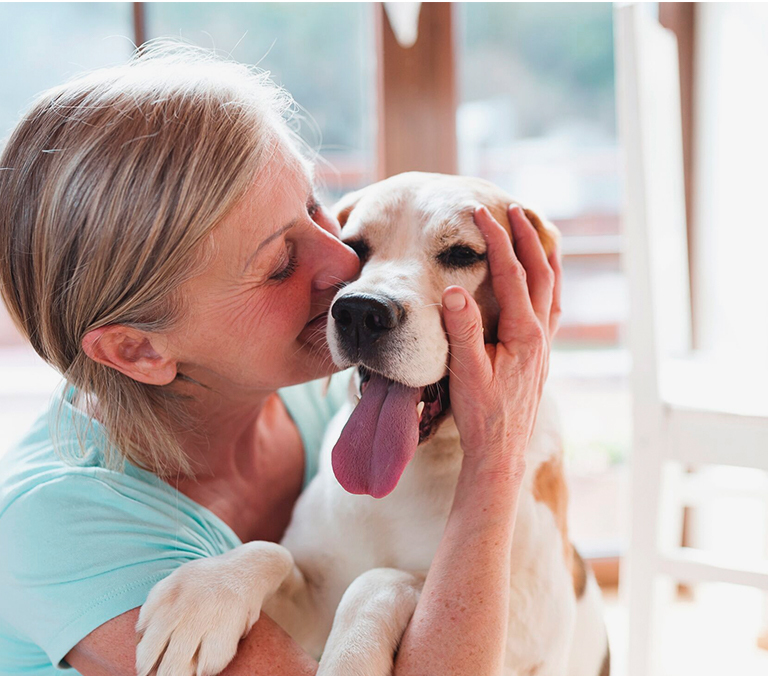 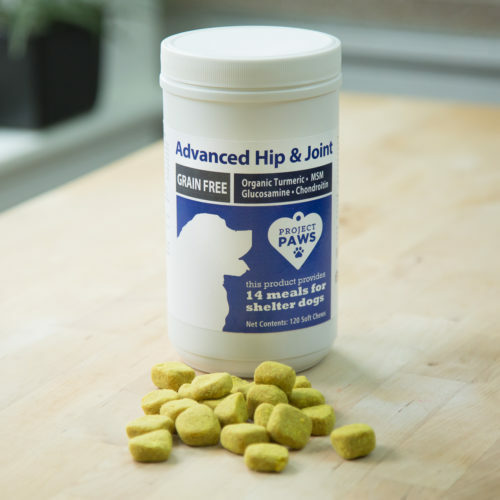 In addition we have added curcumin, which is clinically proven to play an important role in helping to prevent periodontal disease both in humans and canines. 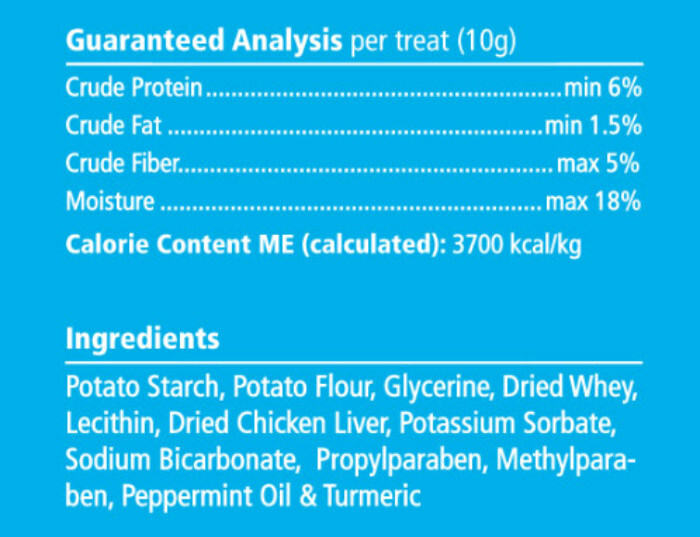 Proprietary triple enzyme source (lysozyme, lactoferrin, and lactoperoxidase), which is found in whey protein. 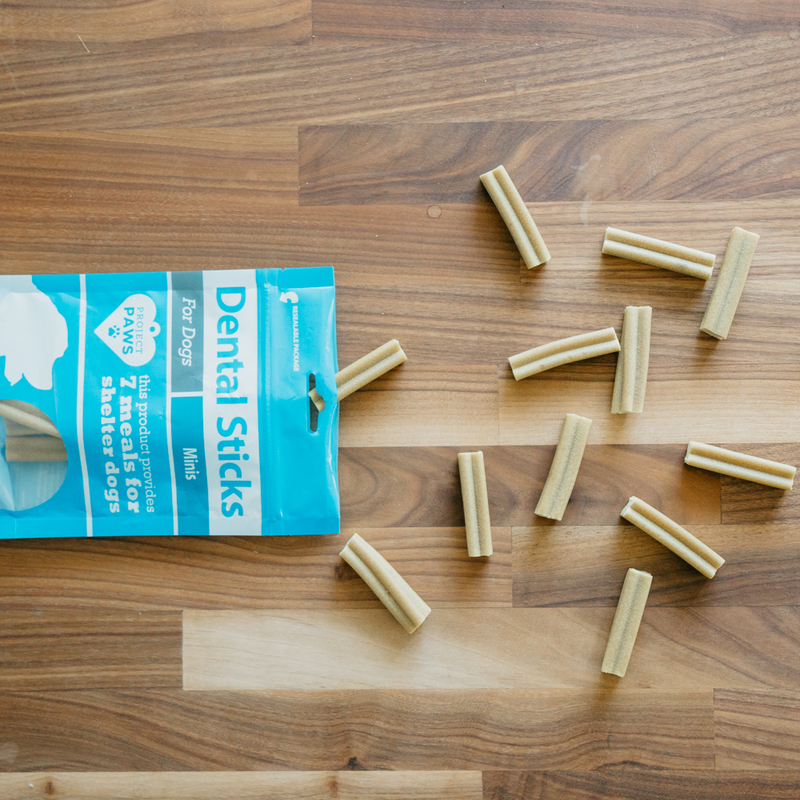 Contains peppermint and the flavonoid curcumin, which helps support periodontal health. 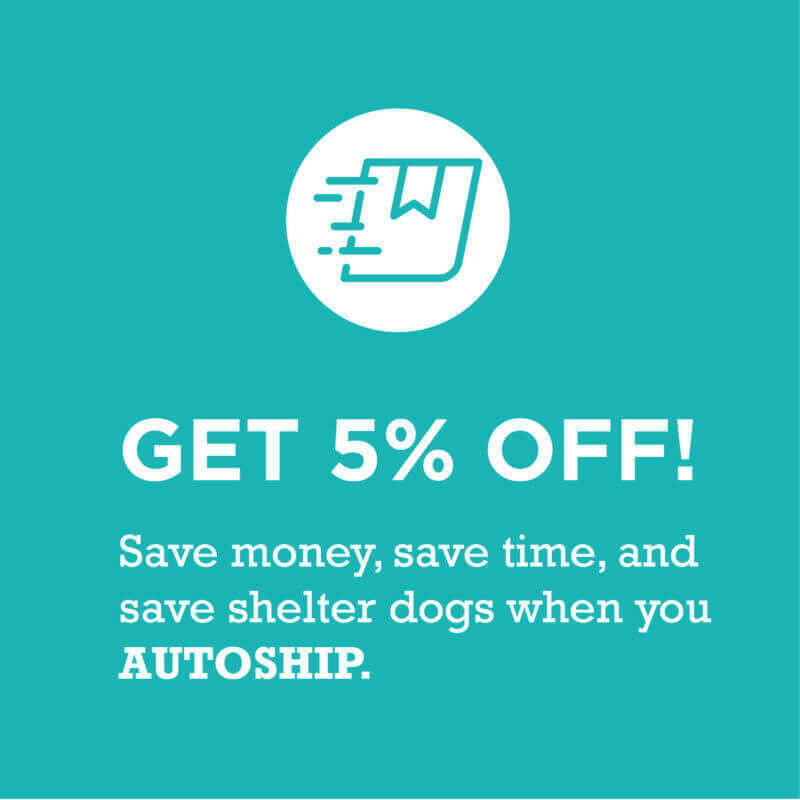 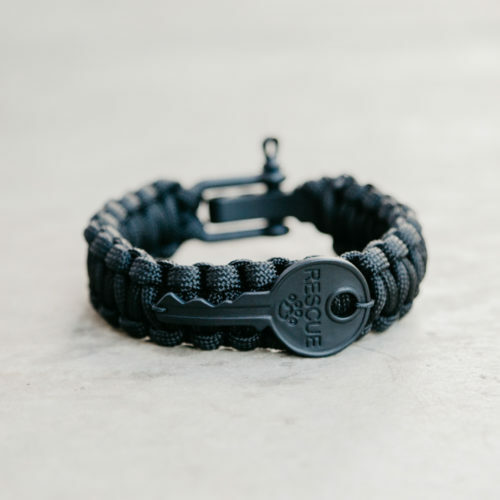 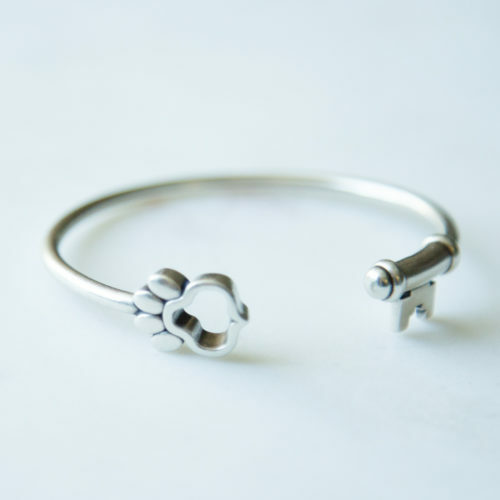 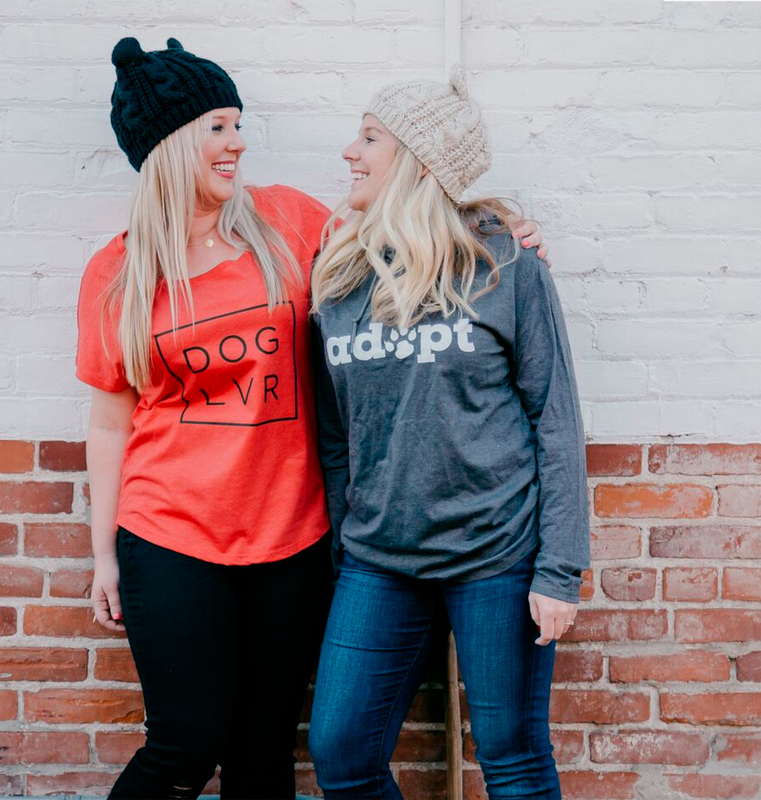 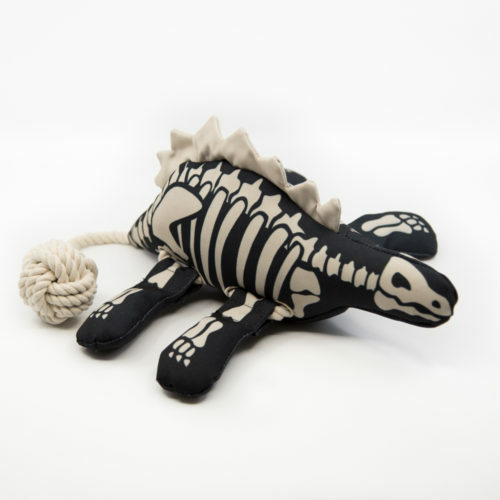 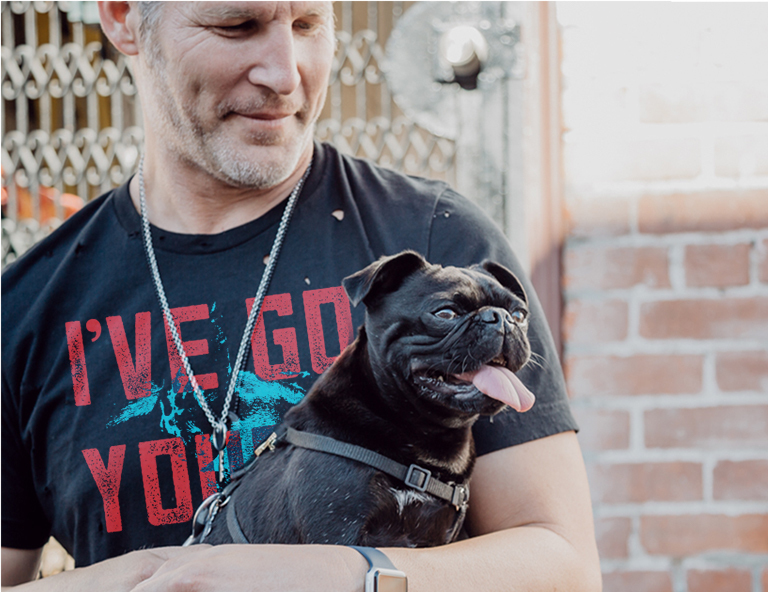 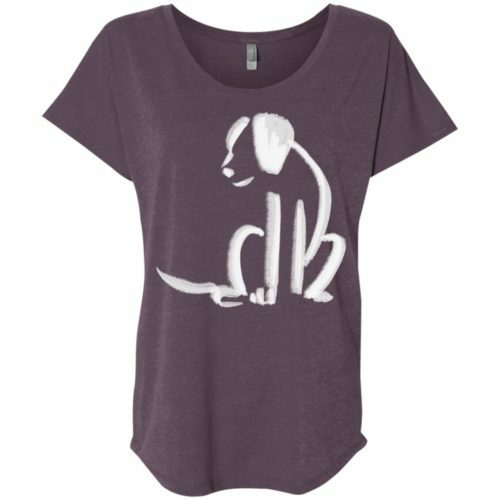 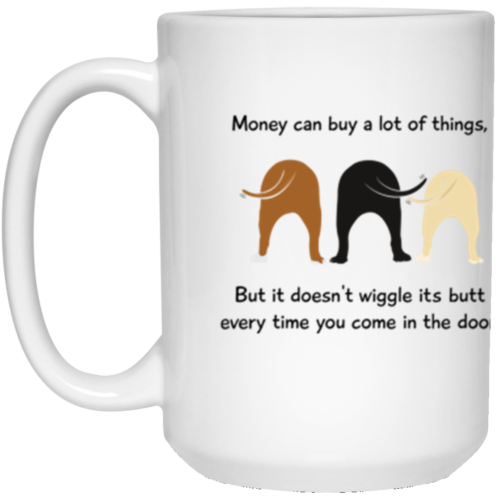 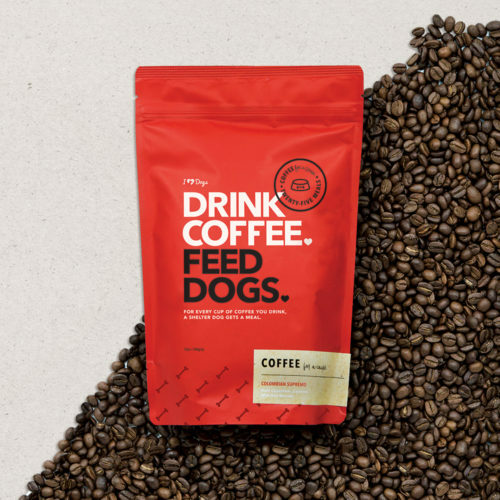 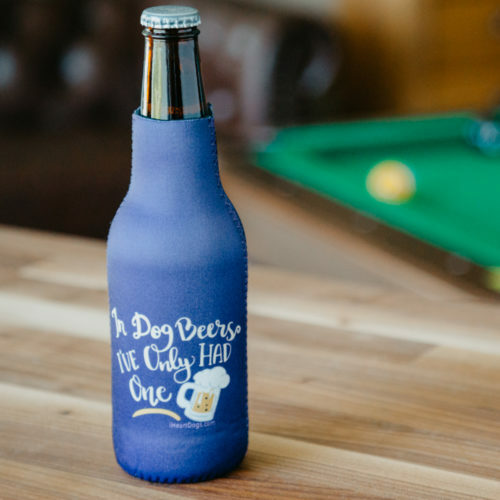 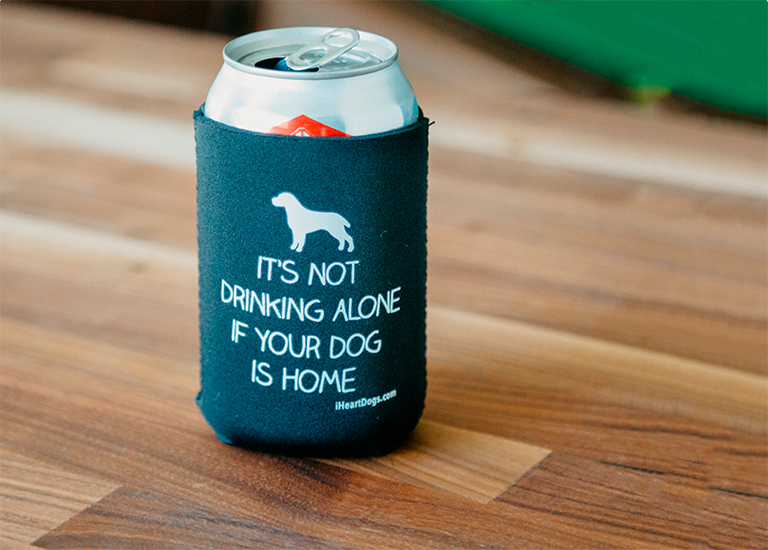 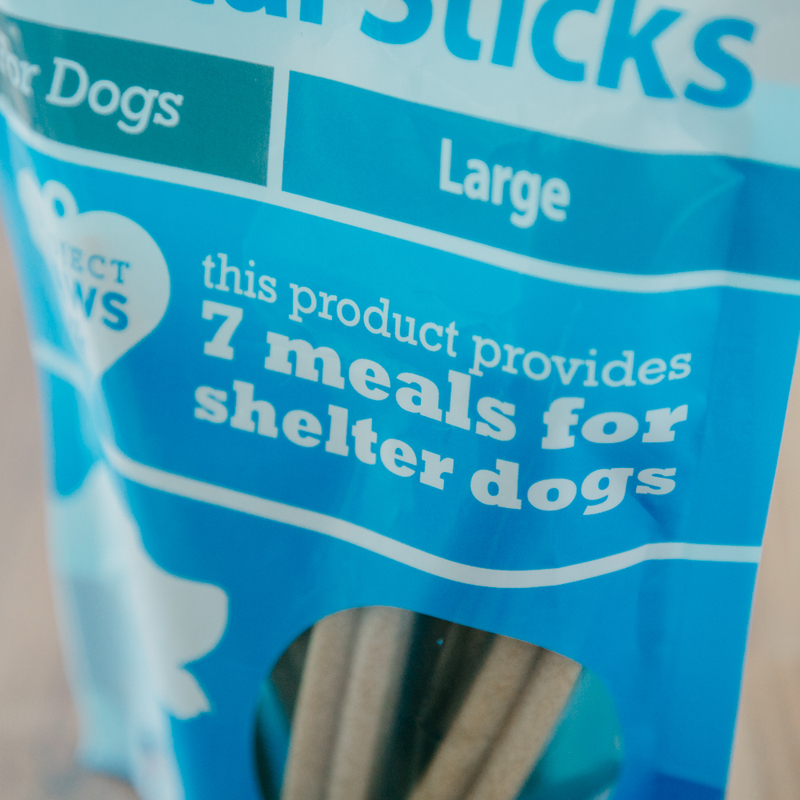 Every purchase provides 7 meals for shelter dogs! 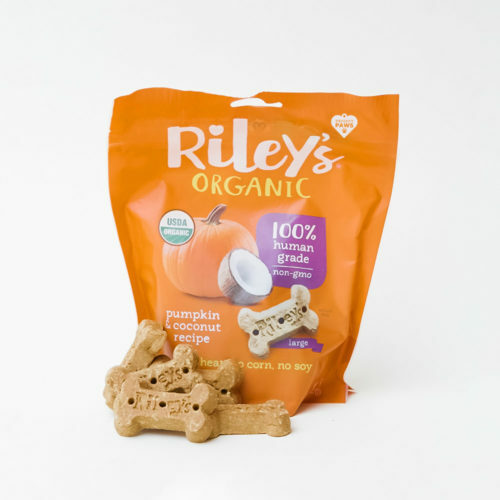 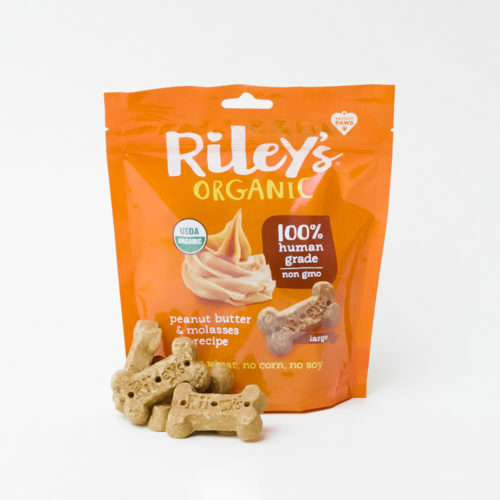 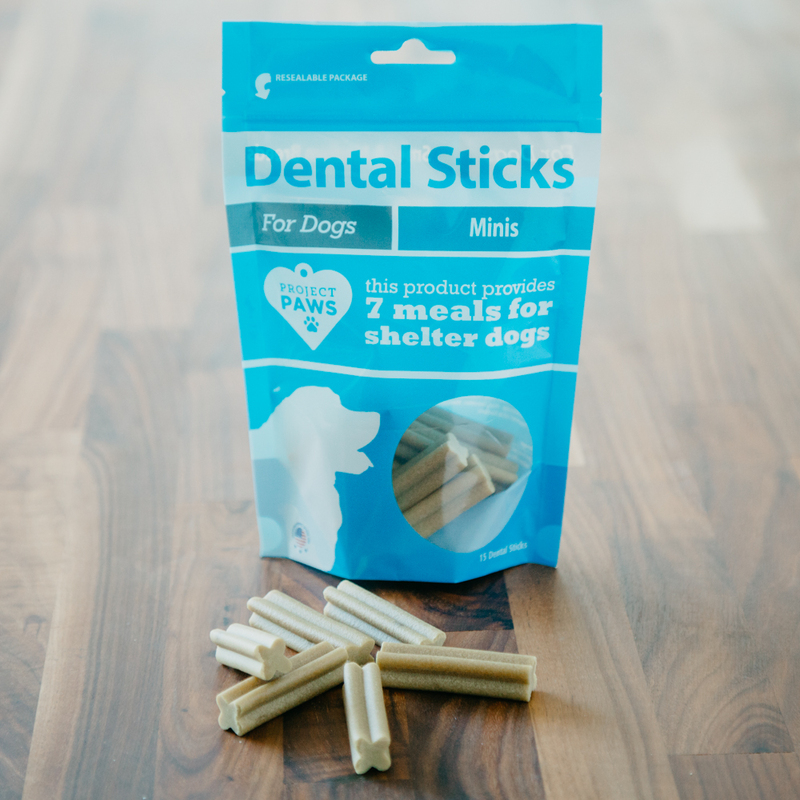 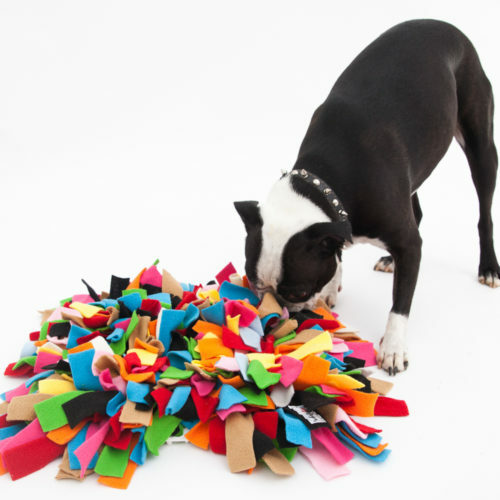 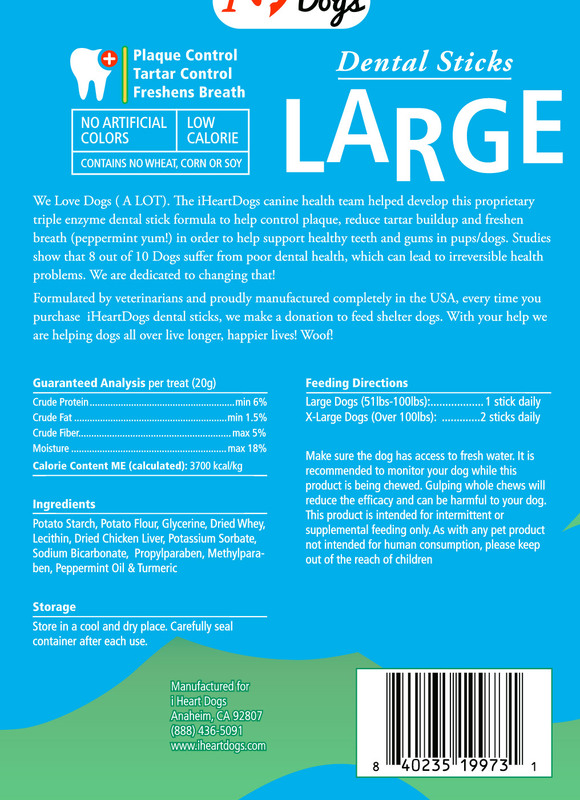 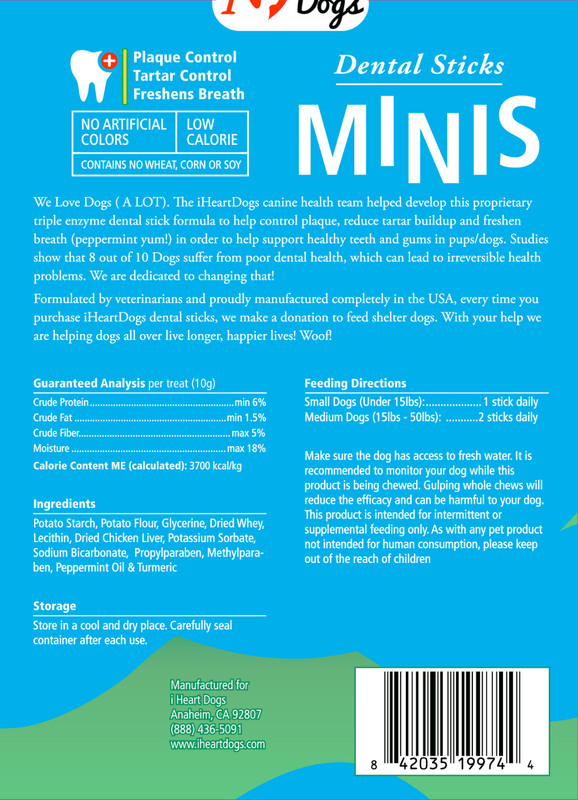 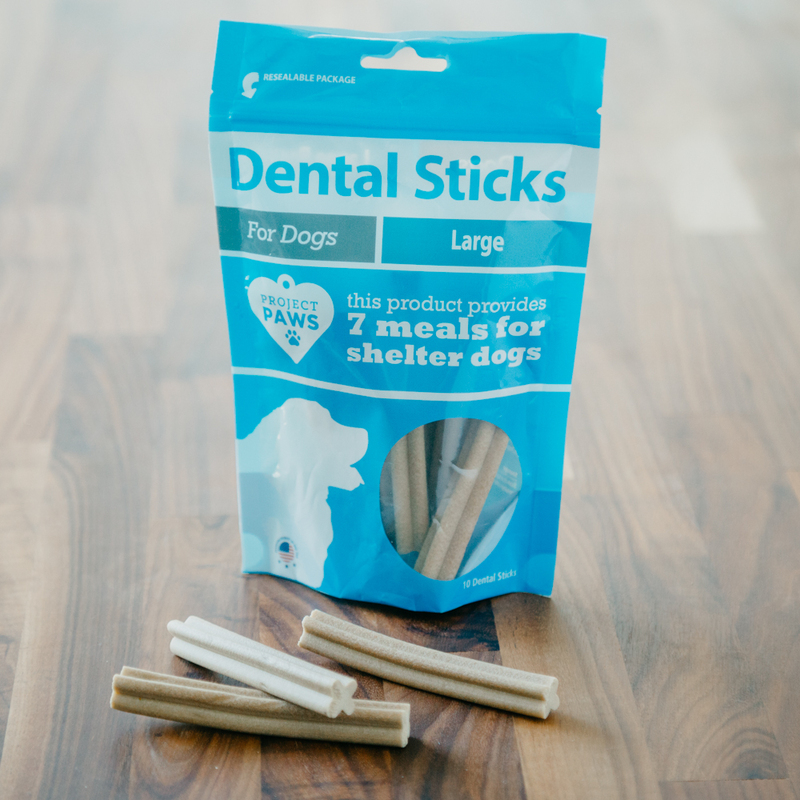 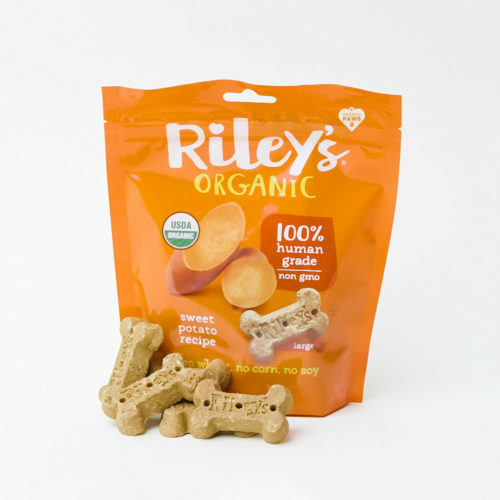 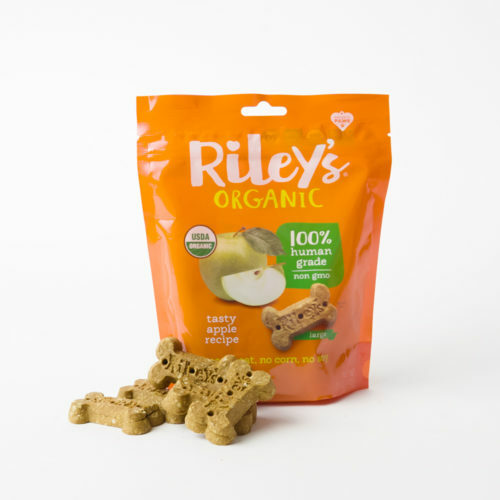 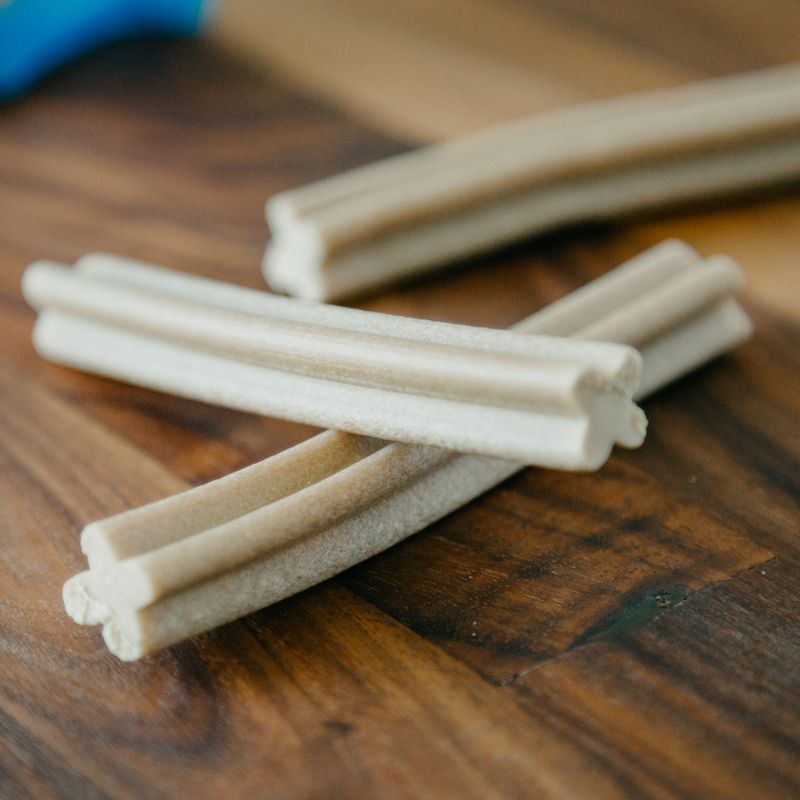 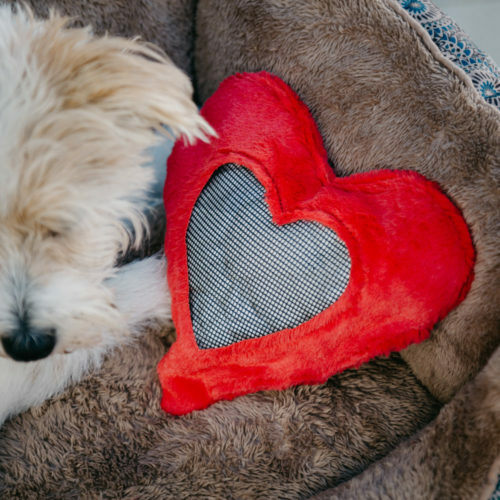 In addition to being what we believe is the most advanced dental chew available, our Grain Free Triple Enzyme Dental Sticks are the only product on the market that provides healthy meals for shelter dogs waiting for their forever homes! 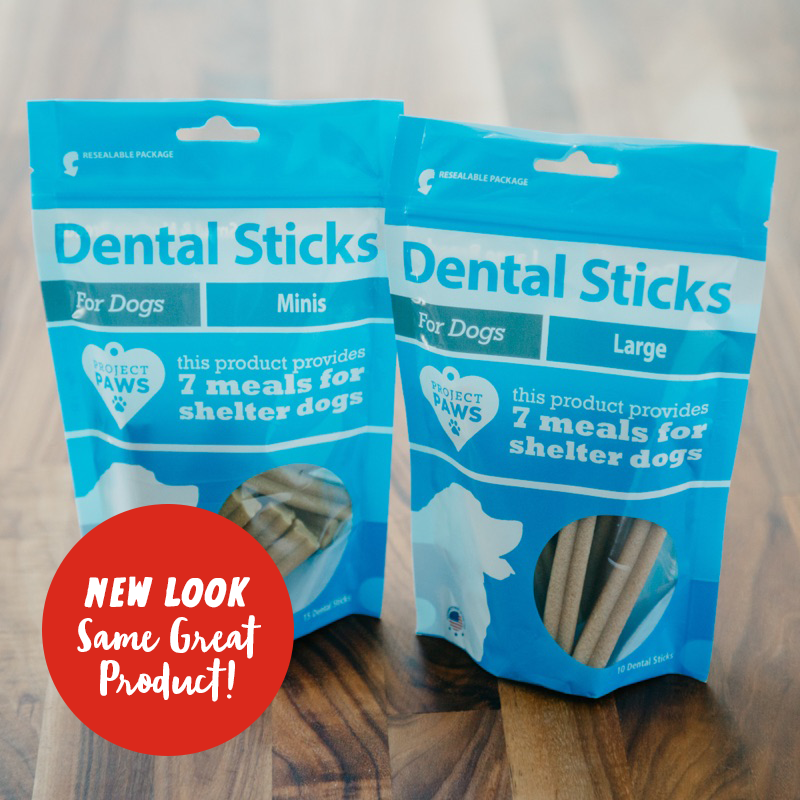 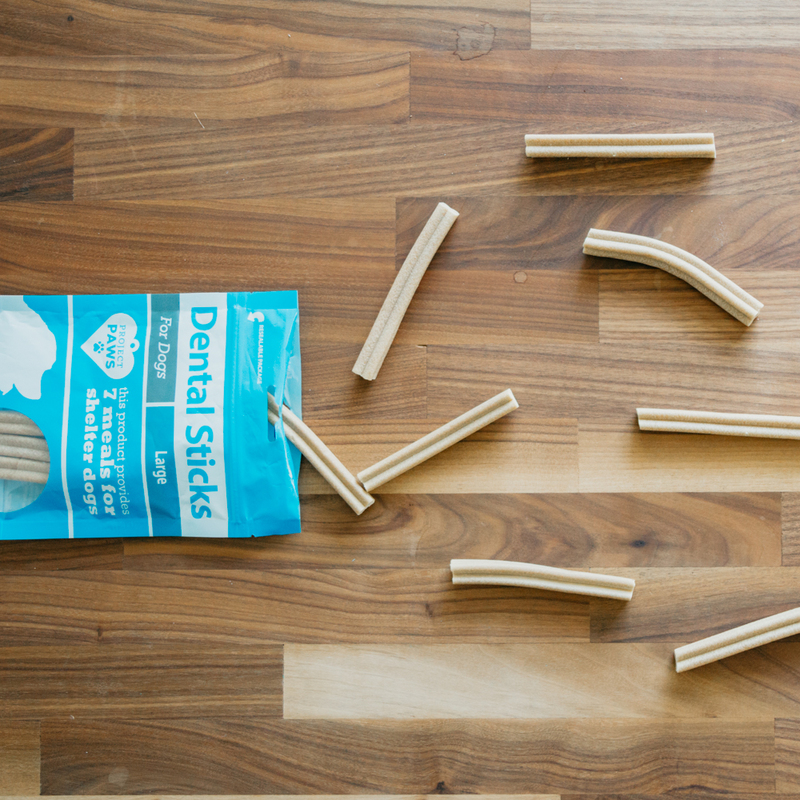 Each Large Size bag includes 10 dental sticks. 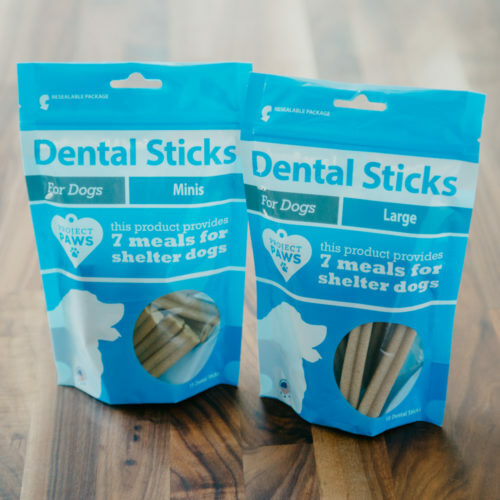 Each Small Size bag includes 15 dental sticks.